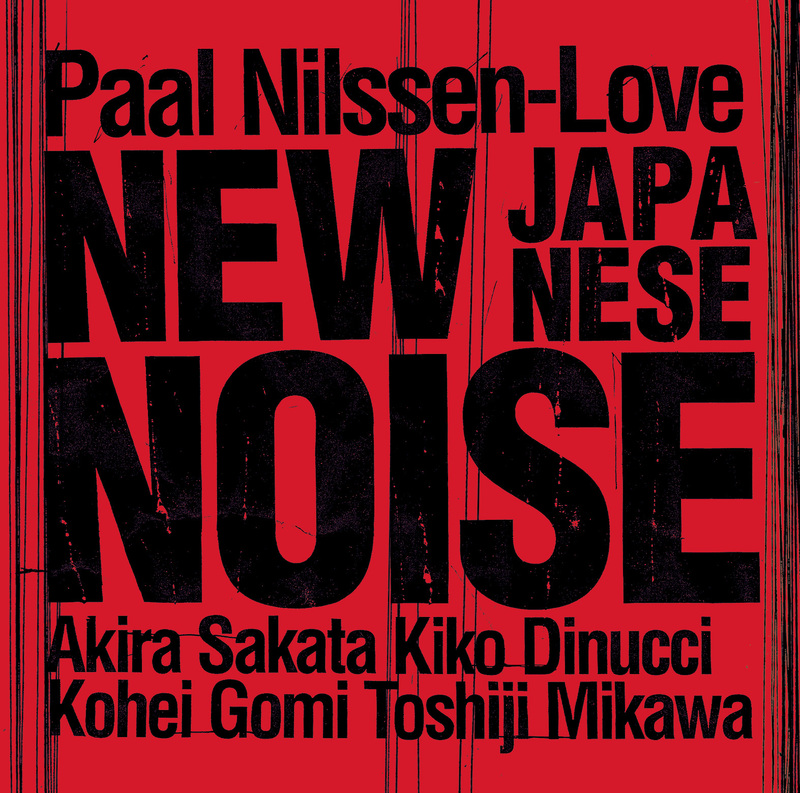 A fearless contributor to improvised collaborations with international scope dating back to the ’90s, drummer Paal Nilssen-Love continues a dizzying release schedule, this time with New Japanese Noise on his own PNL imprint. The Norwegian drummer’s success might be tied more to his ability to find sympathetic players across an international landscape than it is cultural exchange. But the results, if acrid improv’s your thing, really are indisputable. For the live New Japanese Noise—a companion to the simultaneously issued New Brazilian Funk, an album dealing more with spontaneity than its title might intimate—the bandleader draws from an expansive pool of Japanese noiseniks, including reedist Akira Sakata and Toshiji Mikawa, a member of the all-spleen Hijokaidan. “The Bone People” seems best at harnessing the history of Japan’s noise scene with some confluence of Mikawa’s troupe and Keiji Haino-esque guitar blurts, the latter courtesy of Kiko Dinucci, who appears here, as well as on New Brazilian Funk. Nilssen-Love’s background scuttle, the fetid dispatches of electronics and Sakata’s sneering edicts merge in a sweaty eddy of sound; opening salvo “Stiff Upper Lip Jeeves” works with similar reverberations. 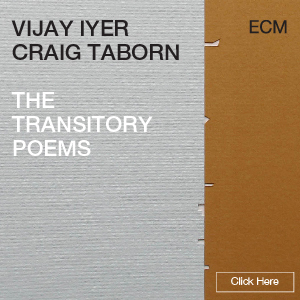 But it’s on “Eats, Shites And Leaves” that most listeners will find something akin to jazz, Sakata’s warbles leaning on light electronics and Nilssen-Love’s patter, before punky energy hijacks the proceedings. This isn’t a new statement of purpose for anyone involved here, just seething seekers throwing down and releasing the recorded results, so listeners might feel the jolt of what went down at the 2018 Roskilde Festival in Denmark. 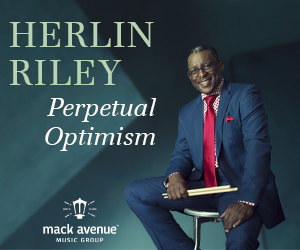 Performed on a refurbished 1975 Steinway model B grand in a small studio with no added reverb, the album has an intimate, straightforward vibe that recalls classic solo piano recordings by the likes of Hank Jones, Art Tatum and Thelonious Monk. 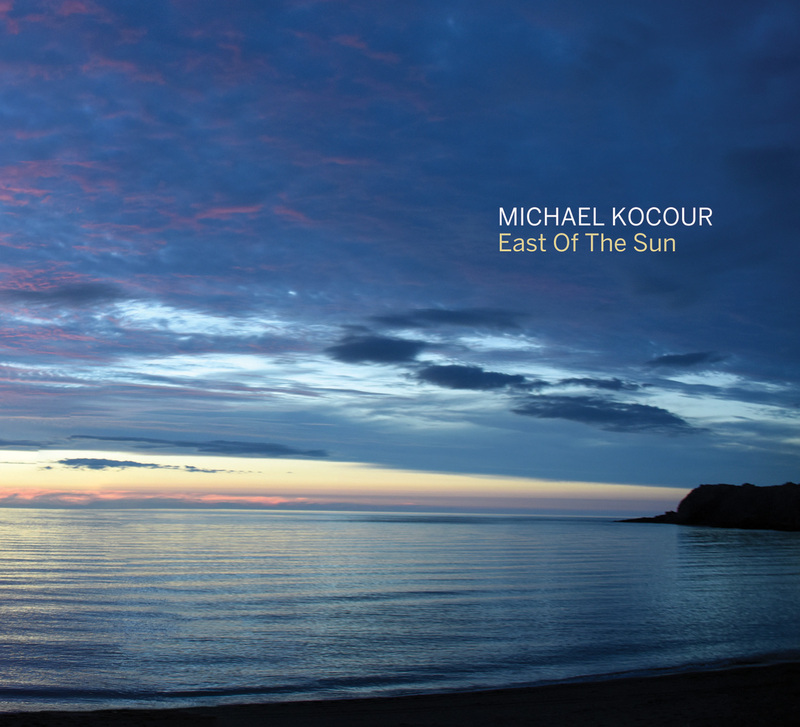 Kocour gets deep inside the repertoire and dwells there to his own satisfaction, taking everything at his own pace. On tracks like “I’ve Got A Right To Sing The Blues,” his patient, striding left hand allows his right hand to take off on detailed melodic excursions that delight the ear without ever straying too far from home. Kocour not only nails all the changes of these old, familiar tunes; he crafts well-anchored structures out of them, deploying clever devices that reveal the depth of the material and create a swinging momentum that keeps the listener engaged. He takes an altogether unexpected approach to Gershwin’s “Who Cares?,” switching the roles of his left and right hands, and letting an entire arrangement unfold as he explores the tune’s harmonic contours at bebop speed. On the ballads “She’s Funny That Way” and “Star Dust,” Kocour makes the most of the Steinway’s pure, dry tone and player-friendly responsiveness, conjuring dreamy images of years gone by, while tempering any residual sentimentality with tasteful touches of modern-leaning reharmonization. Kocour closes the program on an uplifting note with the sanctified gospel groove of “I Can’t Stop Loving You,” a vibrant, indulgent track rife with lively tremolos, greasy grace notes and dramatically stretched-out rhythms. 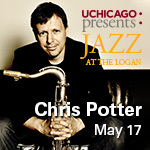 Originally from the Chicago area, the Phoenix-based pianist (who’s director of jazz studies at Arizona State University) has released six albums as a leader or co-leader, including Speaking In Tongues, a 2006 solo album of repertoire by Bud Powell and Monk, and Wherever You Go, There You Are, a 2004 solo album that combines jazz standards and original compositions. Many jazz fans have been swayed by shiny wrapping paper only to find that the gift itself was disappointing. This can happen when one impulsively buys an album solely on the basis of its personnel. 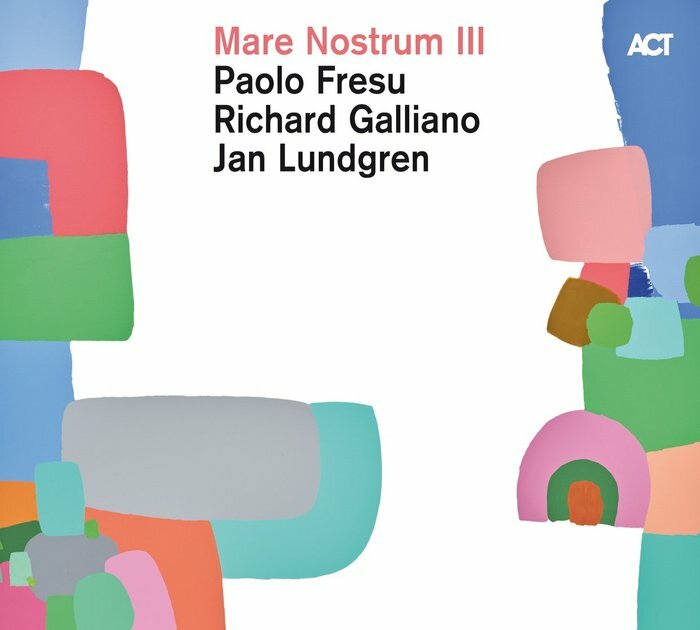 But Mare Nostrum III—the third album in a trilogy by Italian trumpeter Paolo Fresu, French accordionist Richard Galliano and Swedish pianist Jan Lundgren—is a case of the music being just as impressive as the stellar reputations of the players. The 15-song program contains four original compositions by each member of the trio, along with winning renditions of the Italian classic “I’te Vurria Vasà,” Quincy Jones’ “Love Theme From ‘The Getaway’” and Michel Legrand’s “The Windmills Of Your Mind.” On the latter, a molasses-like tempo enhances the track’s poignancy. Heavy on ballads and relentlessly focused on gorgeous tone, this tearjerker of an album should be issued with a box of tissues. The album’s producer, René Hess, ensures that there’s plenty of “air” in these spacious arrangements, so that listeners can luxuriate in each instrument’s seductive timbre. A track like Galliano’s “Le Jardin Des Fées” (a tribute to the late violinist Didier Lockwood) demonstrates the powerful impact of blending the tones of these three musicians. The track also illustrates selflessness: Although it is a Galliano composition, the arrangement gloriously highlights the work of Fresu and Lundgren. Fresu’s “Human Requiem” pairs his muted trumpet with Lundgren’s delicate pianism. And the trumpeter’s “Perfetta” provides a forum for swooning segments by Galliano and Lundgren. Mare Nostrum III—a gem of extraordinary, invigorating beauty—is the collaborative product of three confident veterans who know when to pass the baton and step out of the spotlight. The ensemble—which also counts bassist Stomu Takeishi, drummer Kenny Wollesen and Jones’ husband, Tony Jones, on tenor—wields such a confident understanding of its powers that the troupe is able to portray a straightahead ethos on “Wither Without You” and then pare back its instrumentation to a single saxophone and bass while transforming Billy Eckstine’s “I Want To Talk About You” into a questing, slowly paced ballad. 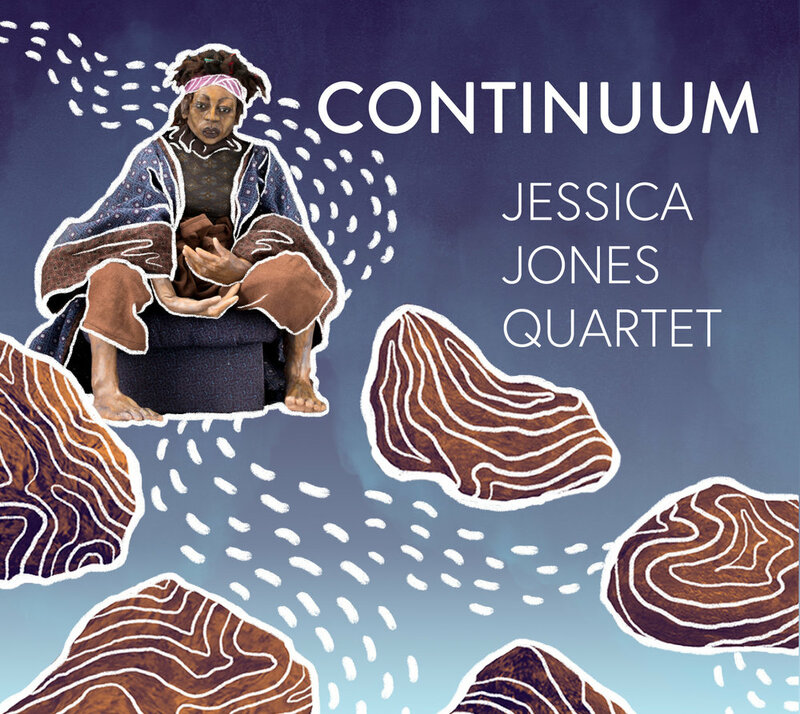 Moody and introspective more than explosive, Continuum maintains a medium boil throughout its entirety, a noteworthy accomplishment for any ensemble dealing with some of the genre’s freer elements. 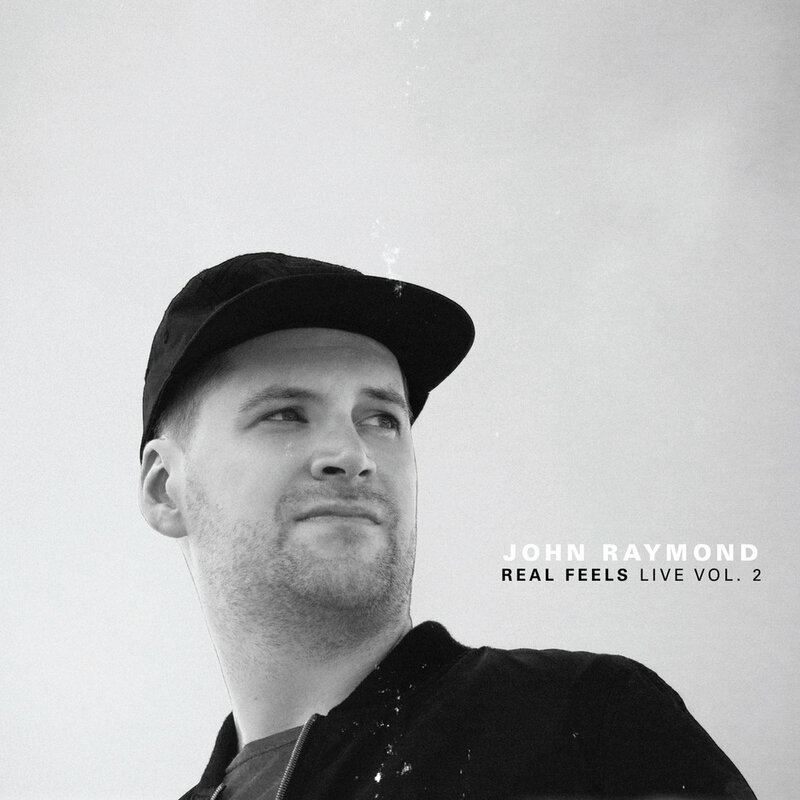 Following up the first live installment from Real Feels, issued back in 2016 on Shifting Paradigm, John Raymond, an Indiana University educator, reconvenes the convivial trio for a set that owes as much to the cool school as it does 21st-century resourcefulness. Across Real Feels’ handful of recordings, a certain set of sonic hallmarks are reiterated: easy intensity, discernible rhythms without full-on swing and Raymond’s echoey harmonies. 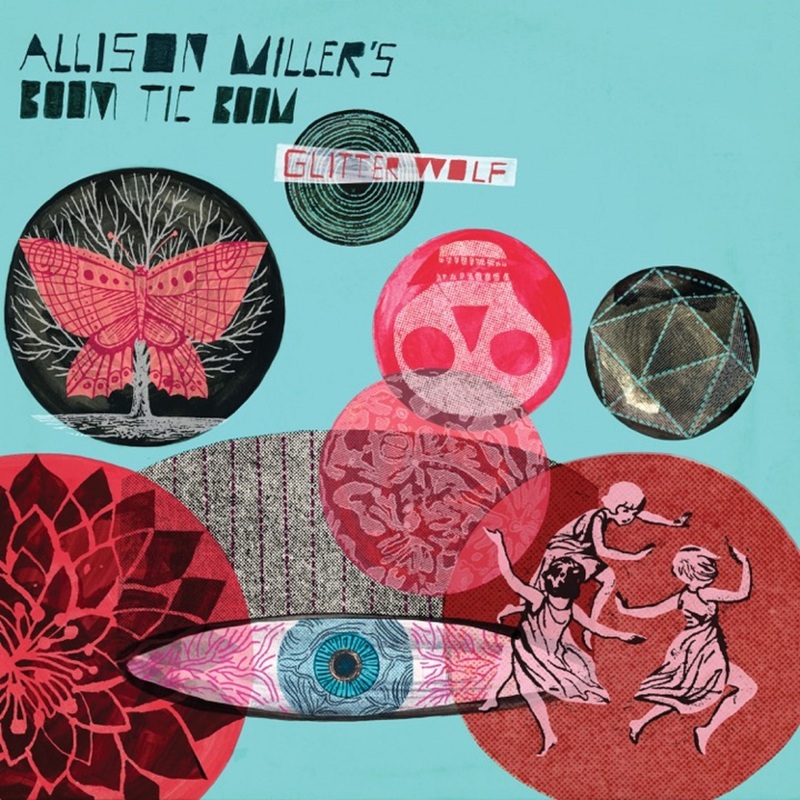 But something of a sonic peculiarity crops up on the second track, “Minnesota, WI,” opening with Gilad Hekselman’s brittle, mechanical guitar moves. While it’s a bit beyond what one might expect from a Raymond production, it speaks to the trio’s ability to graft on ideas from ensemble members, piling on bits of each player’s personality. 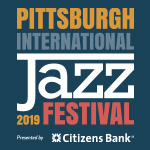 Of course, Raymond quickly moves into the full-toned melody on flugelhorn, each note flickering against the backdrop, courtesy of Heksleman and drummer Colin Stranahan. A radical reworking of the troupe’s “Joy Ride,” the title track to its 2018 studio album, again makes use of Hekselman’s pedalboard. But the newly devised aspects of the performance have more to do with falling behind and jumping ahead of the beat than with electronics. In a sly wink to the procession of time, Real Feels Live, Vol. 2 closes with a Bob Dylan tune, “The Times They Are A-Changin’,” marking some sort of generational and political shift when contrasted with an interpretation of Woody Guthrie’s “This Land Is Your Land,” which was sequenced toward the end of that first live recording. It’s a Midwesterner’s move, to be sure, lauding the folk accomplishments of the past, set within a musical scaffolding largely predicated on Hekselman’s processed tones, Raymond’s breathy take on the melody and Stranahan’s real feelings behind the kit. 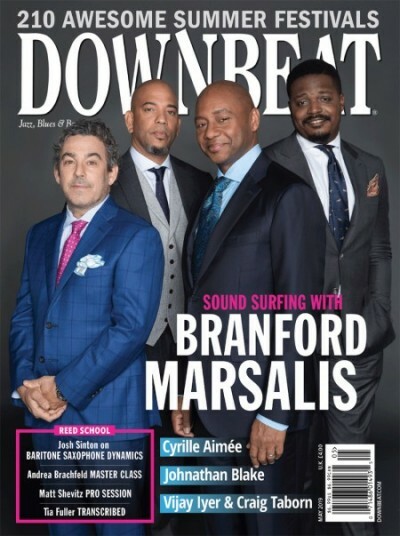 Almost since the beginning, jazz trumpeters have been using unconventional techniques to add to their instrument’s palette. Starting with the growl Bubber Miley brought to Duke Ellington’s band, players used mutes, half-valved notes and a variety of electronics to make the instrument’s sound less brassy and more vocalized. On her solo debut, Fullmoon, Canadian-born, Brooklyn-based Steph Richards proved herself a virtuoso of nonlinear trumpet playing. In her hands, the instrument’s timbre is unbelievably plastic, at some points as squiggly and evasive as a drop of mercury, while at others so sharply defined as to seem almost percussive. Even better, Richards is the sort of improvisor who understands how texture and melody interrelate, so that even her strangest sounds support the compositional logic of these tunes. Take The Neon Lights, her sophomore effort, adds a rhythm section to the mix, expanding Richards’ ideas multidimensionally. 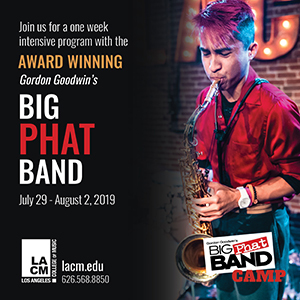 “Brooklyn Machine,” for example, takes a repeating three-note figure and tosses it like pizza dough, stretching the tempo, passing it around the band, kneading the idea until it’s fully worked. Richards drives the groove almost as much as drummer Andrew Munsey, and bassist Sam Minaie, playing arco, occasionally mimics the trumpet’s sound. There’s also a spectacular middle section with Richards’ two voices in dialogue, working a timbral context of dark versus light that cleverly brings us back around to a recapitulation of the head. 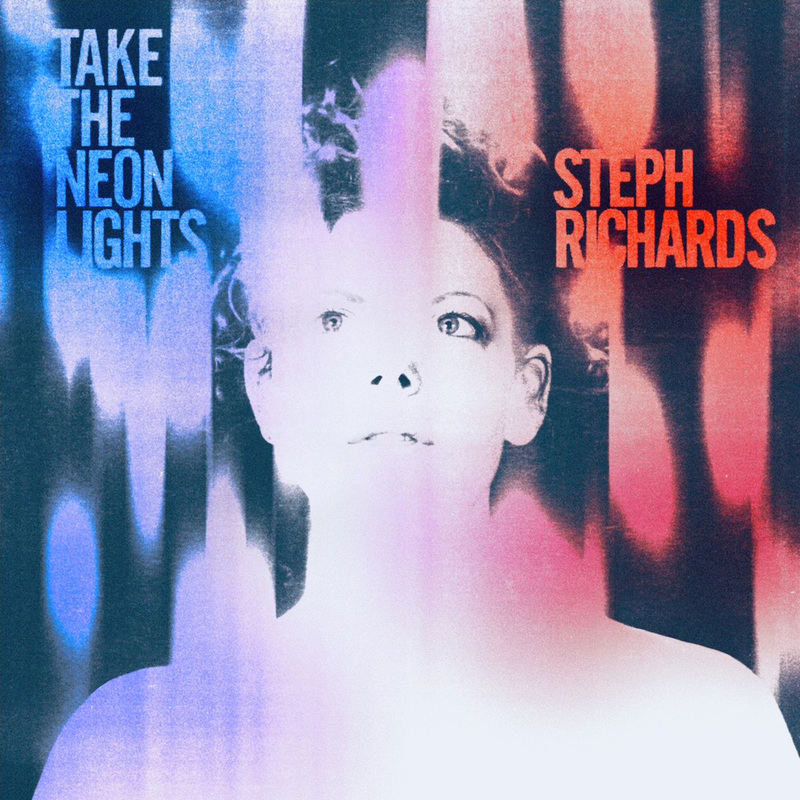 Richards has explained Take The Neon Lights as a tribute to New York, and the approaches, both compositionally and instrumentally, she and her quartet take are as varied as the city itself. It’s hard not to love the way she works wah-trumpet against the rhythmic washes of “Rumor Of War,” and the abstracted funk of “Stalked By Tall Buildings” is a vivid and whimsical evocation of the hive-like buzz of megacity life. And because the virtuosity with which Richards and her bandmates evoke this cityscape is so subtle and self-effacing, the music’s sense of scale truly lives up to the title. Having released multiple leader dates for Posi-Tone featuring a classic jazz quintet lineup of saxophone, trumpet, piano, bass and drums, Ken Fowser has recorded an organ-jazz album at the suggestion of producer and label head Marc Free. 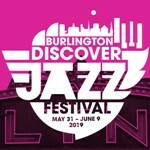 Joining the New York-based tenor saxophonist on Right On Time are organist Brian Charette, guitarist Ed Cherry and drummer Willie Jones III, with guest horn players Steve Davis (trombone) and Joe Magnarelli (trumpet) appearing on several tracks. The change of context required a fresh approach from Fowser, who composed all 10 tracks here, many of them built upon a blues groove aesthetic reminiscent of old Lou Donaldson records. Fowser’s writing and playing are appropriately straightahead; his melodies come at you directly, and his tenor tone is clean and unaffected, with slightly dark shadings. 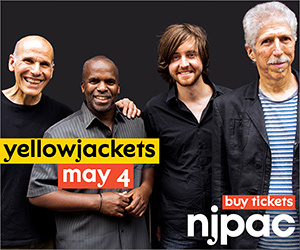 His all-star sidemen devour the material, whether swinging their way through blues-based numbers like “Stand Clear Of The Closing Doors” and “Keep Doing What You’re Doing” or turning up the heat on more harmonically advanced compositions, like “Duck And Cover” and “Knights Of The Round.” Killer solos abound, as everyone on board makes a substantial contribution to the collective exuberance. Cherry shares the melody line with Fowser on the quiet waltz “A Poem For Elaine,” which elicits gentle, yet exquisite, statements from the guitarist and saxophonist, not to mention an especially sweet solo spot from Charette. 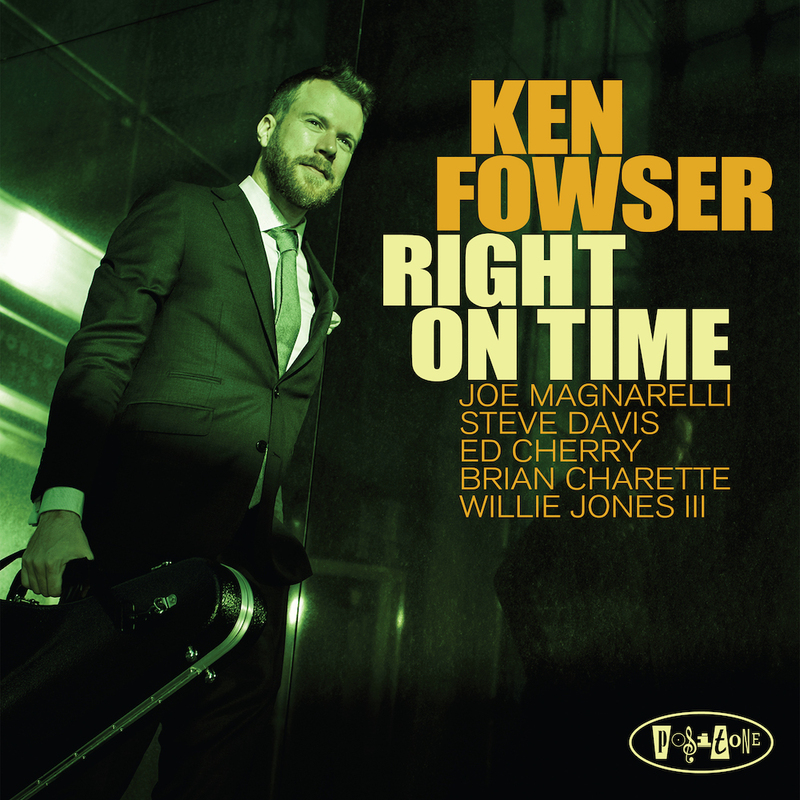 Right On Time is a great idea that clearly sparked a creative fire in Fowser and resonated with his chosen bandmates. Critical ears and casual listeners will relish the results. It is a rare, beautiful thing when a friend from one’s childhood remains a friend into adulthood. Justin Morell, a guitarist who teaches at Lebanon Valley College in Pennsylvania, and John Daversa, a trumpeter who teaches at the University of Miami’s Frost School of Music, grew up playing music together. 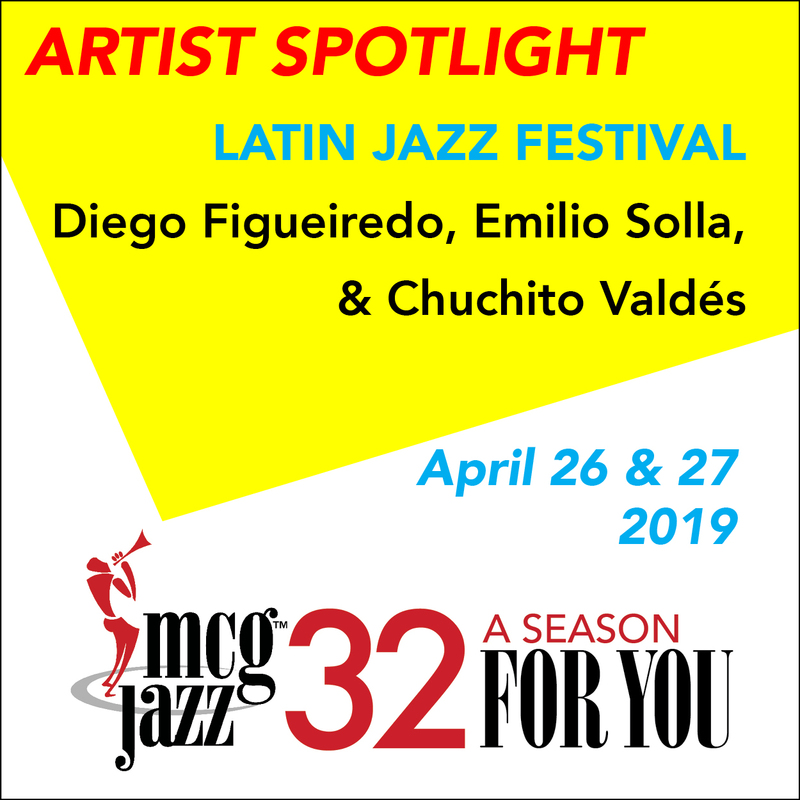 Now, they have collaborated on a splendid new album that melds classical, jazz and Brazilian rhythmic influences: Concerto For Guitar And Jazz Orchestra. 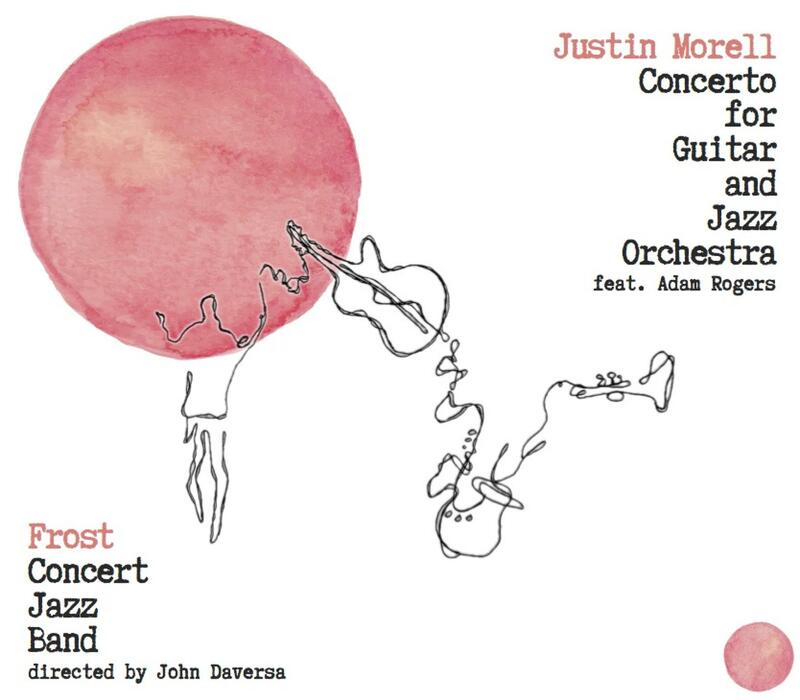 Morell composed and arranged all the music in the three-movement suite, but does not play on the recording, instead recruiting jazz guitarist Adam Rogers as the featured soloist. Daversa directs and conducts the 19 musicians in the Frost Concert Jazz Band. With diverse chops that allow him to navigate jazz, classical and improv territory with authority, Rogers delivers spidery guitar lines in the first movement, “Lost, Found And Lost,” putting his individual stamp on the material. However, this accessible concerto (which unfurls with fast, slow and fast movements) feels like one that could be performed gracefully by other orchestras and soloists. The second movement, “Life And Times,” has a solo guitar segment in which Rogers’ personality shines like a beacon. 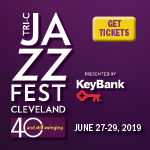 Throughout the program, the guitarist balances the intricacies of complex fretwork with the desire to forge an emotional connection with the listener. 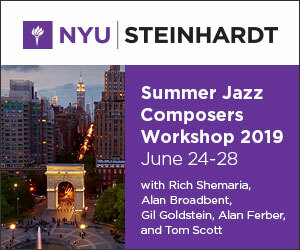 The 37-minute program showcases not only the athleticism of Rogers, but also of other players, including drummer Garrett Fracol, whose cymbal work is particularly compelling in the final movement, “Terraforming.” Although Morell and Daversa have deep roots in academia, they have teamed with the classically trained Rogers to craft a program that is just as suited for the concert stage as it is the classroom.